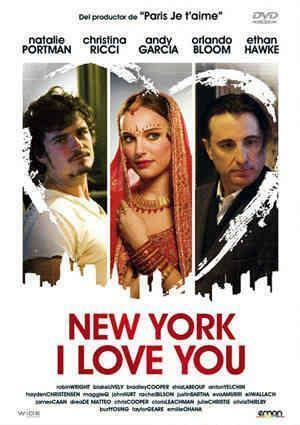 New York I 사랑 당신. . Wallpaper and background images in the 영화 club tagged: movies new york i love you comedy 2010.